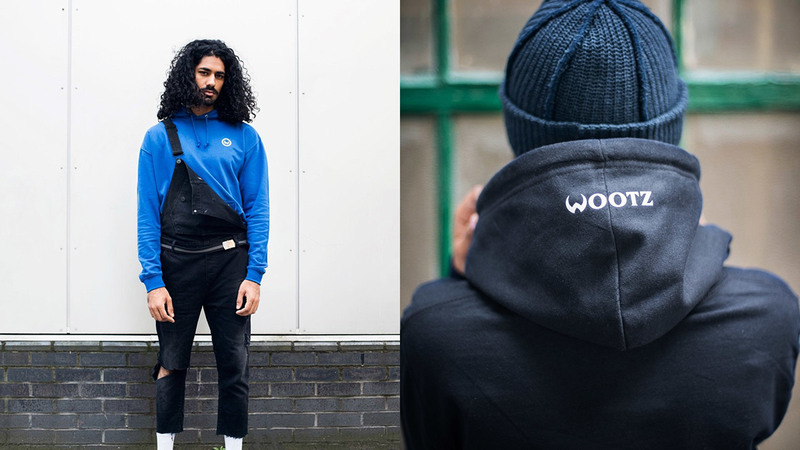 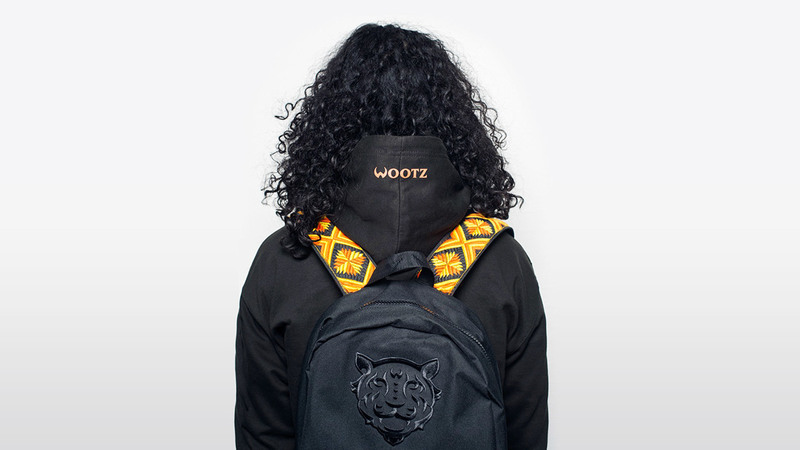 Wootz is a lifestyle street and MMA brand celebrating identity & heritage inspired by martial arts, Eastern philosophy, and Sikh culture. 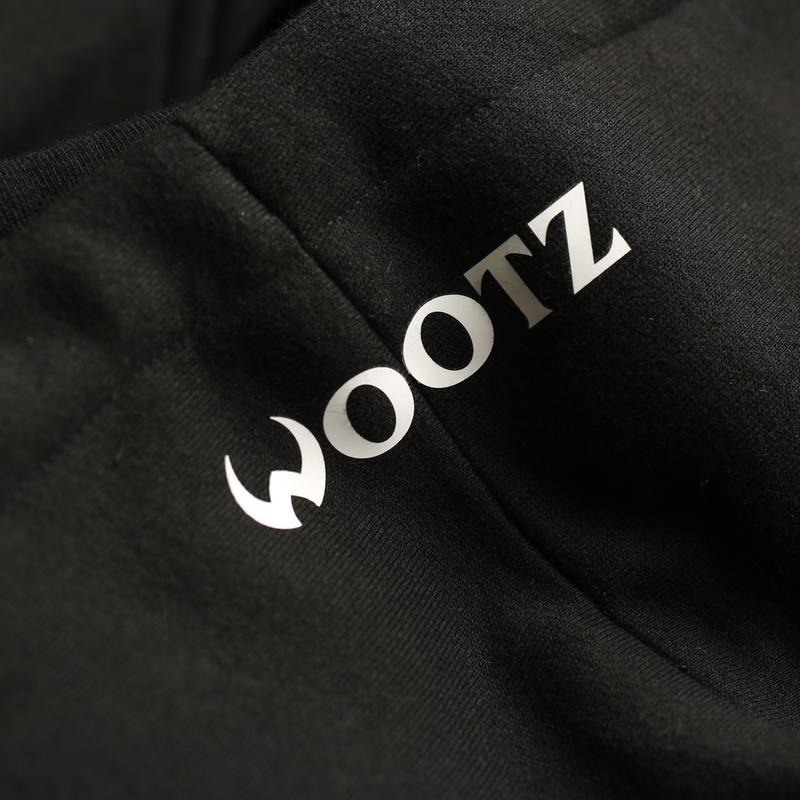 Wootz is named after a type of crucible steel characterized by a pattern of bands, which is commonly found on traditional panjabi weapons. 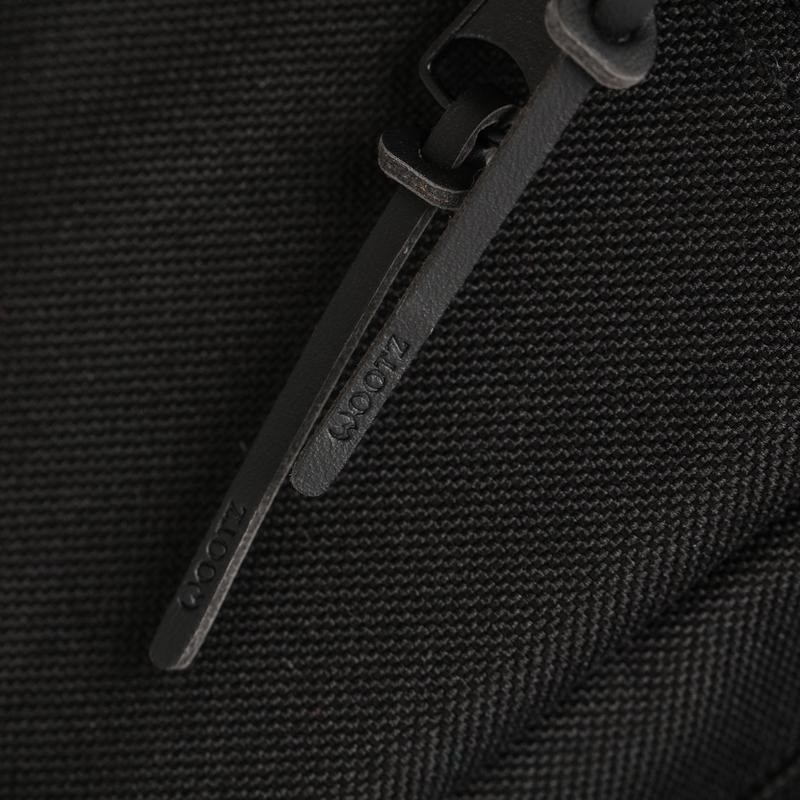 Their previous logo referenced sword blades, but its tapered edged proved difficult to produce on clothing at small sizes. 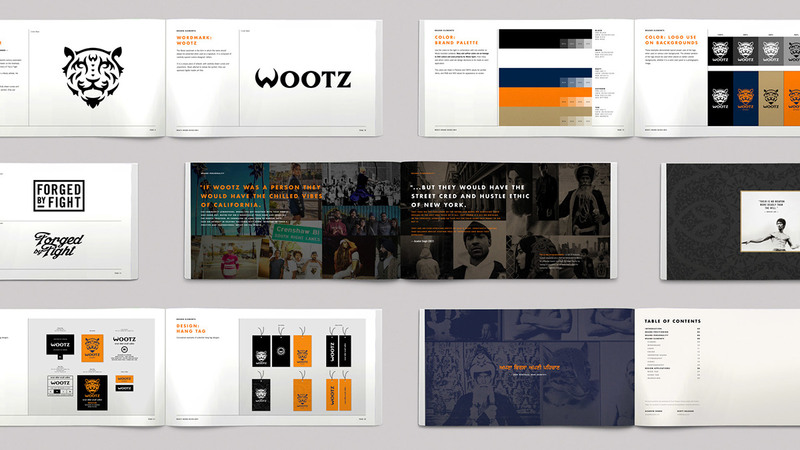 In addition, Wootz wanted a strong symbol alongside an updated logotype to define the brand. 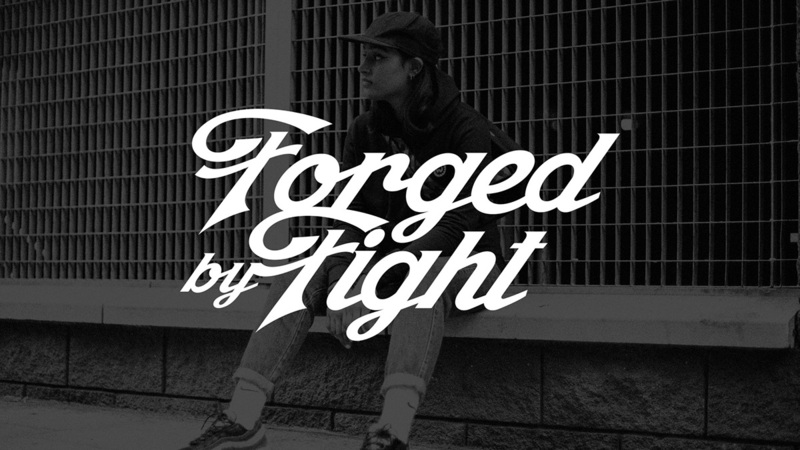 The logotype was beefed up and simplified while retaining its stylistic W and a hint of blade-like serifs. 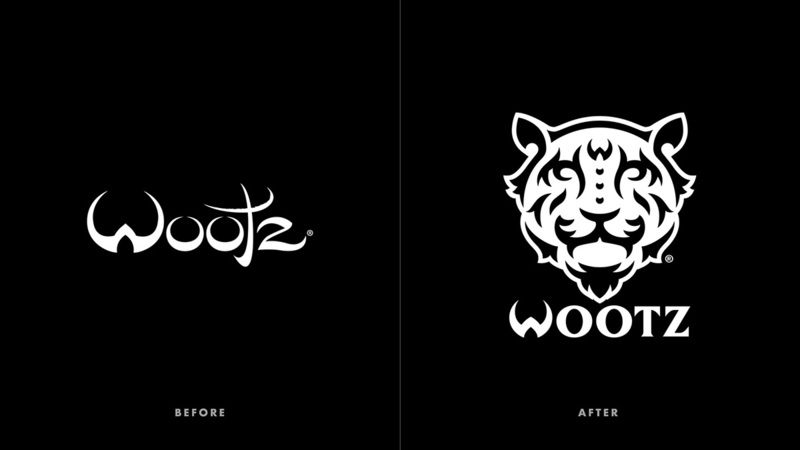 Along with a revised logotype, a tiger mark was created to represent the spirit of fight for a Wootz athlete. 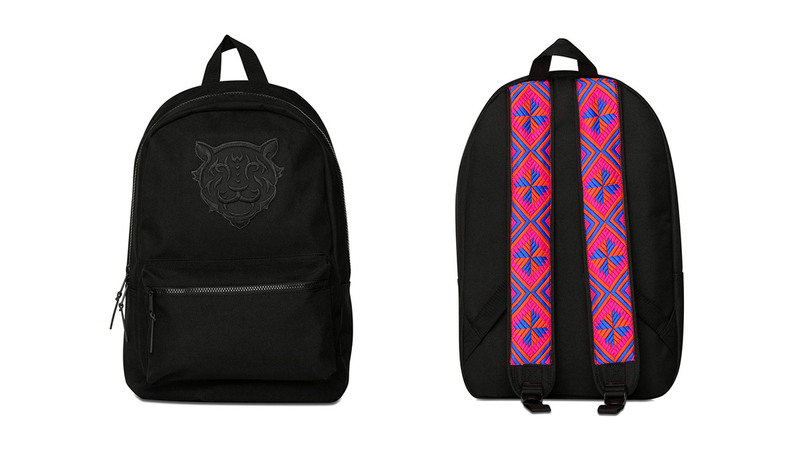 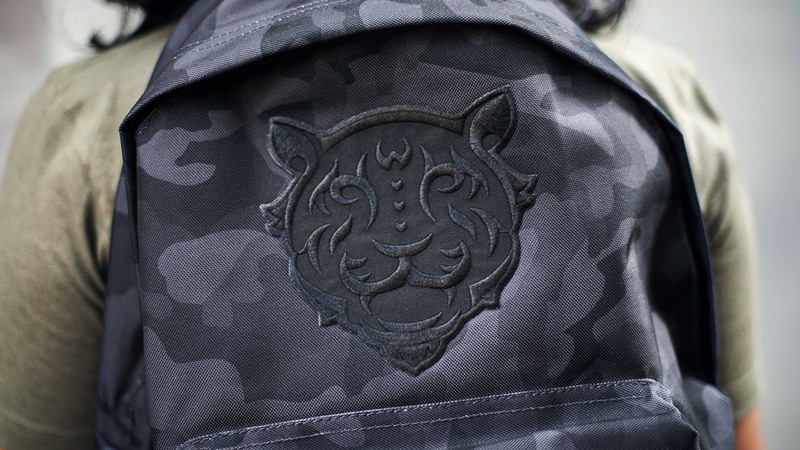 The tiger was designed to resonate a quiet strength with his calm but proud presence. 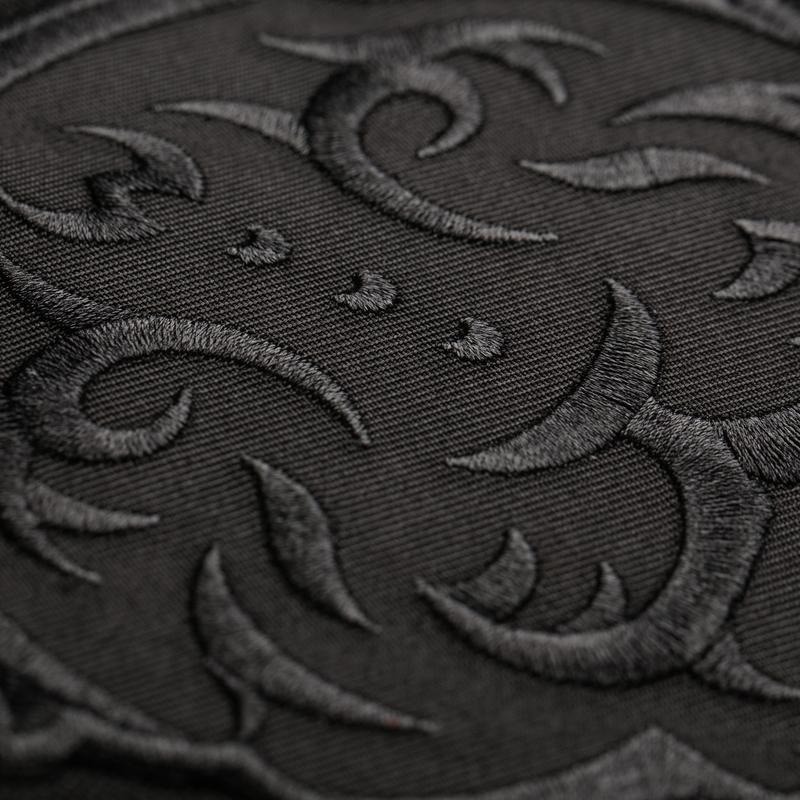 The leaf-like stripes and jewels on the bridge of the nose allude to Tipu’s Tiger, an 18th century automaton created in India. 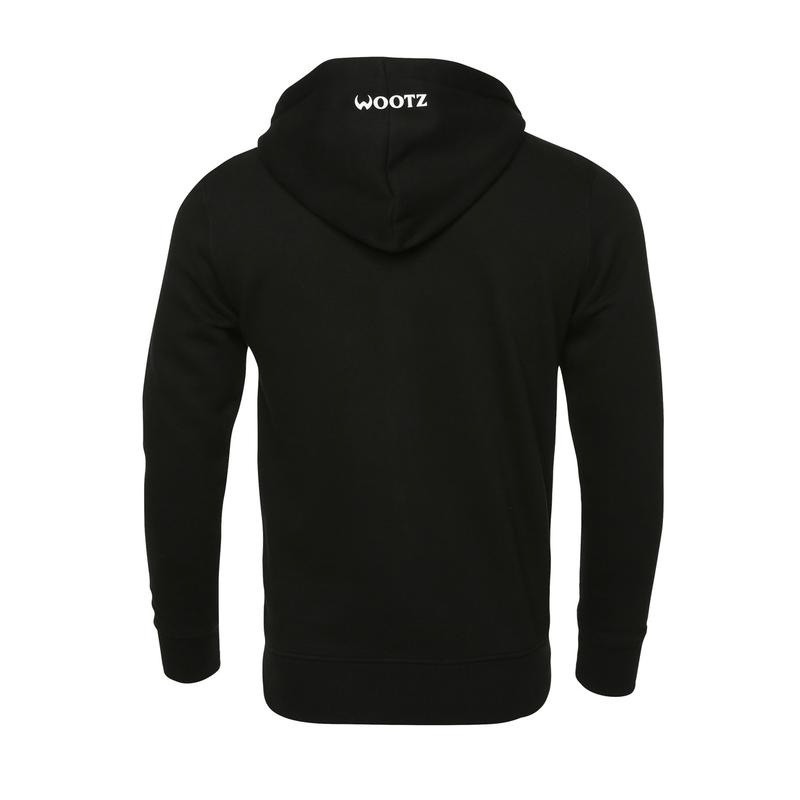 Wootz is a lifestyle street and MMA brand celebrating identity & heritage inspired by martial arts, Eastern philosophy, and Sikh culture.